Popcorn is a whole grain rich in fibre and retains all its original vitamins and minerals; they haven’t been stripped away as with refined grains. 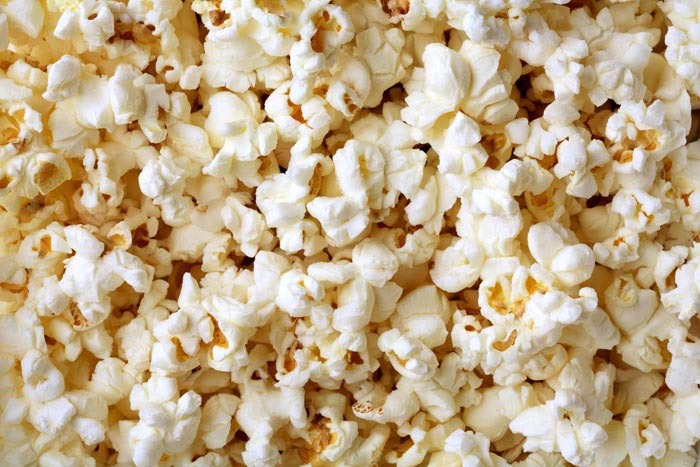 Air-popped popcorn is considered the healthiest and has a lot of health benefits. In Whole grains, fibre, and antioxidants are wrapped up in this simple snack. Let’s see amazing health benefits of popcorn. Popcorn is always one of our household favourite snacks. Popcorn is one of the best foods for women to eat during pregnancy apart from fish, carrots, oranges, spinach, mangoes, avocados, edamame, chicken, and many more. Popcorn is surprisingly healthy; it is the loads of salt and butter that most people include that makes this snack less than the idea. However, popcorn has a significant level of fibre, vitamin E, selenium, and even some antioxidant compounds (phytonutrients) that can protect the development and strength of your baby’s cell membranes. 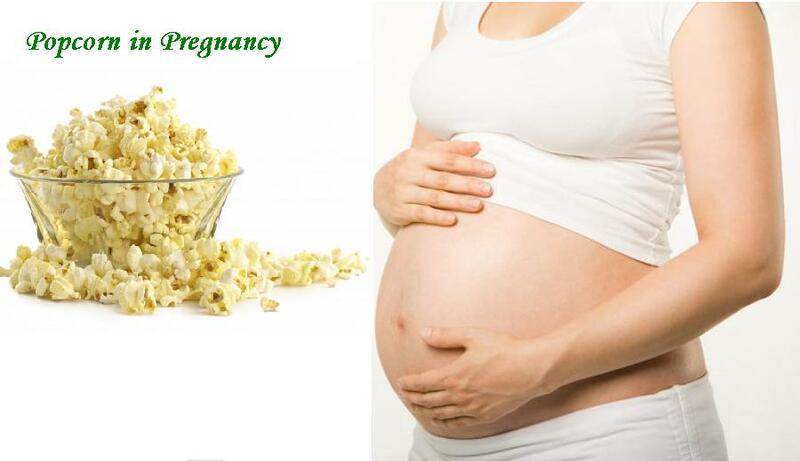 According to BabyCenter, popcorn is not only a safe but a healthy option for pregnant women. However, it is best to avoid microwave popcorn bags that contain the toxin Fluorotelomers in the lining due to conflicting studies about its safety. Popcorn is a natural whole grain, it contains all of the fiber from the bran, not to mention the minerals, B-complex vitamins, and vitamin E that is stored there. The high fiber content keeps your body regular, keeps your digestive system proper and avoid constipation. Popcorn is rich in antioxidant and fights against free radicals in the body. Popcorn is a weight watchers dream snack – it’s sugar-free, fat-free and low in calories. Just 31 calories for 1 cup air-popped popcorn! Free radicals do a lot more damage than cancer; they have been closely linked to of age-related symptoms like wrinkles, age spots, muscular degeneration and blindness, muscle weakness, and Alzheimer’s disease Popcorn can keep you feeling healthy and happy well into your old age thanks to the powerful antioxidants that combat these effects of free radicals. Popcorn provides about 4 grams of dietary fiber for every 4 cups of popped corn. An adequate fiber intake not helps you to stay regular but may also lower your risk of cardiovascular disease, reduce blood cholesterol and lower your risk of type 2 diabetes by regulating blood sugar. They are rich in fiber which regulates the release and management of blood sugar and insulin levels better. Reducing these fluctuations in blood sugar is a major bonus for diabetic patients, so popcorn is always a recommendation if you suffer from that difficult disease.